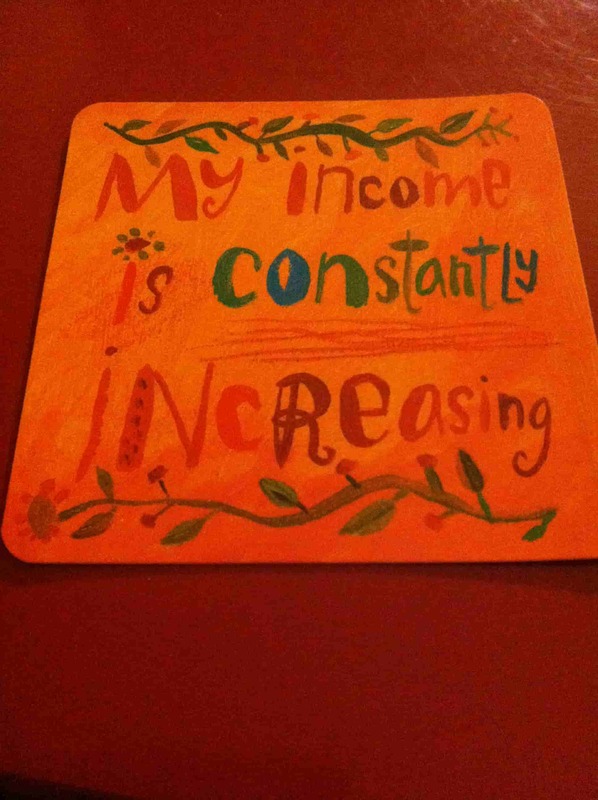 We’ve found during our spiritual journey so far that there are simple principles you can follow to bring abundance into your life in any area. Flooding your mind with inspiration, motivation, positivity, and of course, love will bring more victories into your life than you’ve ever imagined. What’s most important in bringing joy to your own journey is finding the inspirational messages that fit you best. The messages that warm your heart, cool your head, and make you feel just right all over. Messages just like these can be found in the book “In the Garden of Thoughts”, written by Dodinsky and illustrated by Amanda Cass. Dodinsky emerged into the world with a gift to give and his gift is clearly displayed through this beautifully written inspirational book. Poetic writings paired with a visually stunning experience make “In the Garden of Thoughts” a masterpiece that is guaranteed to leave it’s indelible positive mark on anyone who reads it. 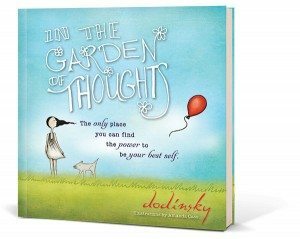 Dodinsky’s book plants soothing seeds of support throughout its entirety, nurturing your heart and mind with the precious, uplifting resources needed to bloom vibrantly from the inside out. As you wander through the ‘garden of thoughts’, you’ll discover resonating feelings that make you reflect on who you truly are; it makes you think about your current life state, how you’re feeling because of it, and most importantly, how you can move on to let your own life bloom. Available in a beautifully illustrated hardcover version as well as an ebook, Dodinsky’s book is a perfect fit for any type of reader. 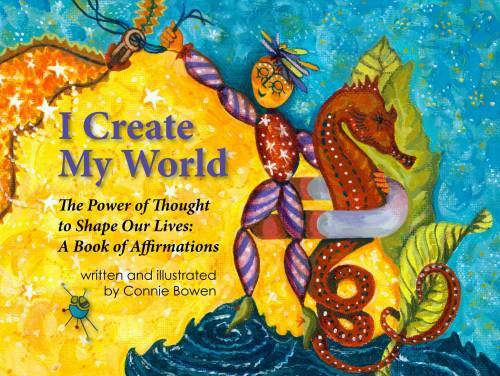 Digging into the garden of thoughts also suits any occassion to a tee – whether it’s a Mother’s Day gift, or a conversation starter around the coffee table. 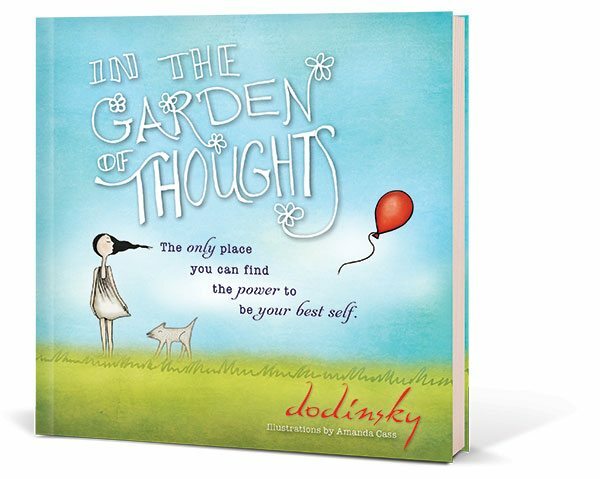 Dodinsky’s all-occasion inspirational gift book is now available on Amazon, Barnes & Noble and Indie Bound. It is also available in the Kindle Store. *Disclosure: We were in no way financially compensated for this review. We received a sample of this product for review purposes only. These opinions are our own, based on our personal experience with the product.